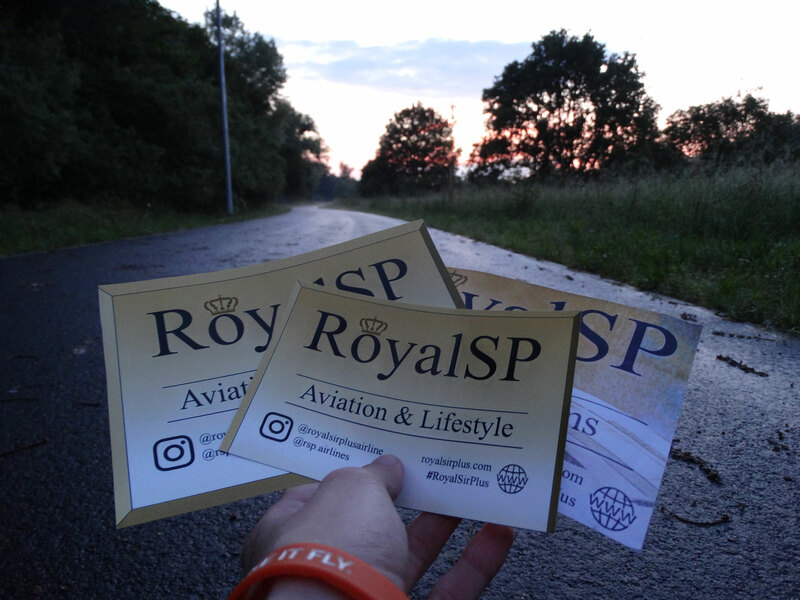 As an international community, we are involved in connecting young people from all over the world since our foundation in 2015, building up global friendships and feeling a part of a huge, global family every day. 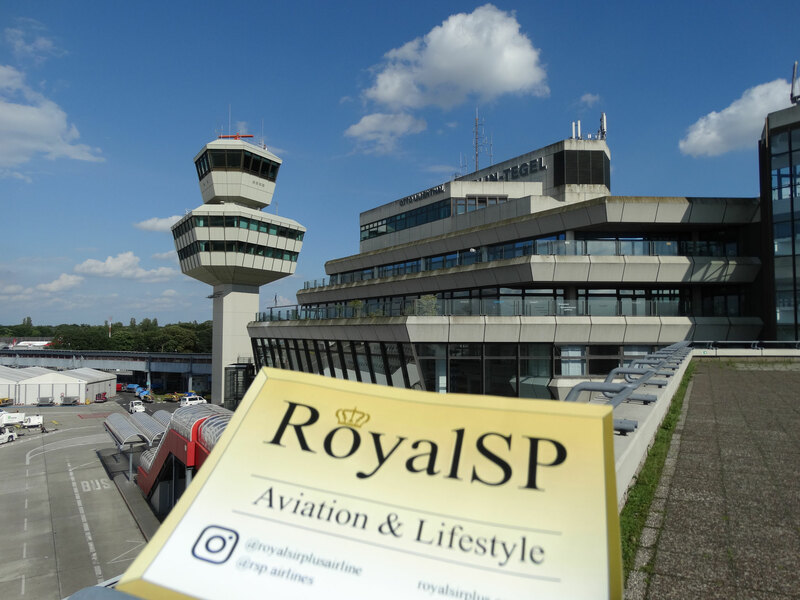 Together with hundreds of members from over 30 countries and countless cities, chatting, discussing, exchanging news and just having fun in our groups, we live the RSP-Lifestyle. 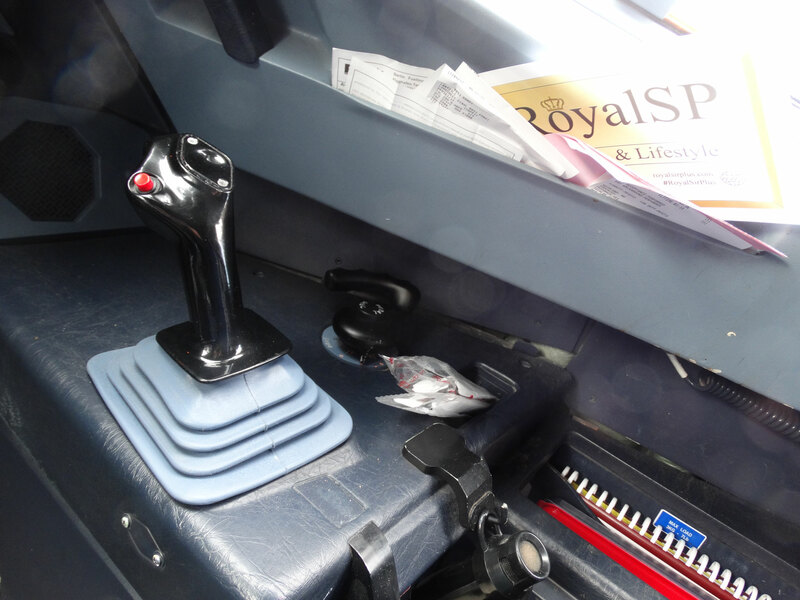 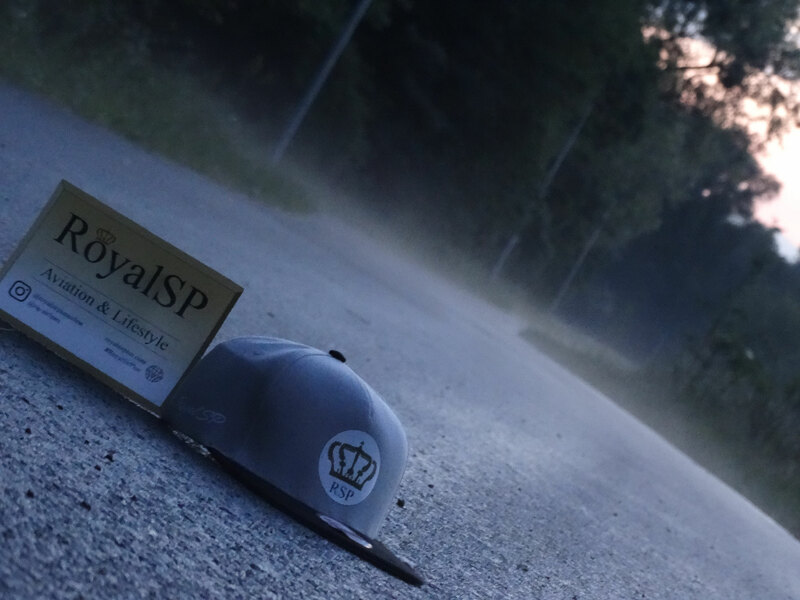 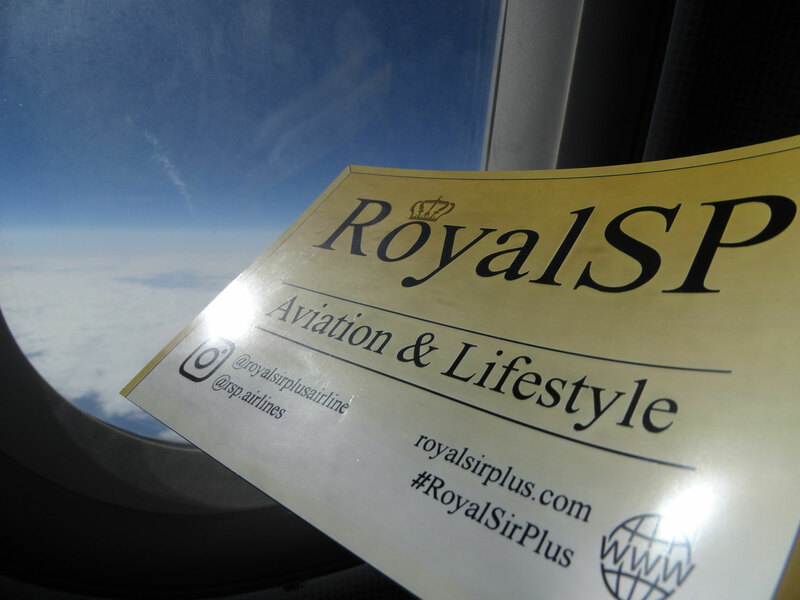 As #TeamRoyalSirPlus we are represented worldwide while our community is constantly growing. 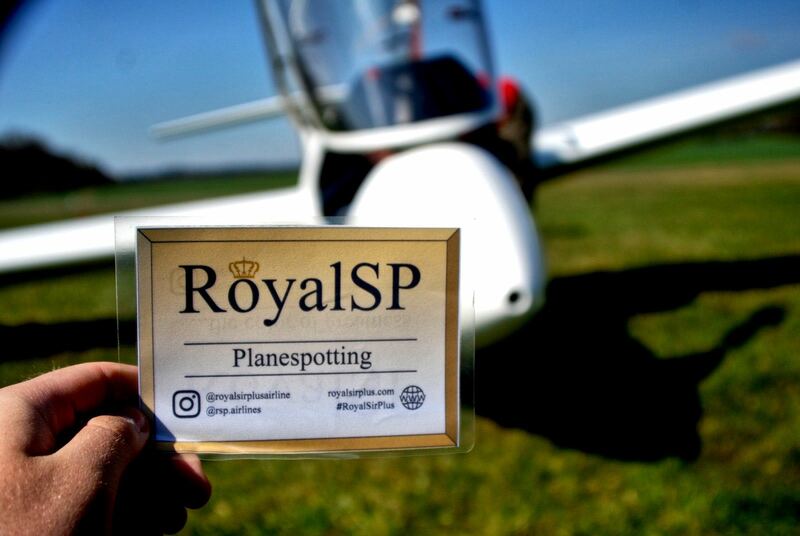 Thus we are thankful to have the opportunity to meet and connect so many lovely and amazing people, all sharing the same hobby with each other - Aviation. 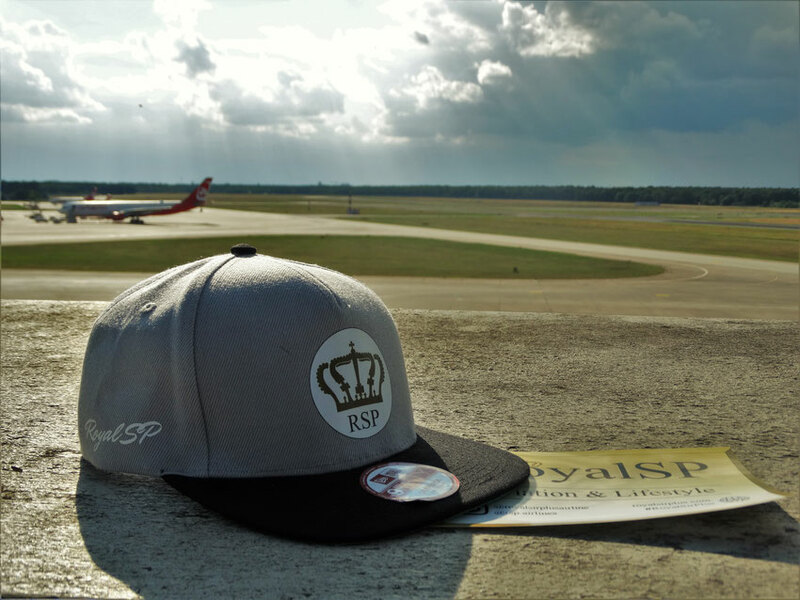 Live your style, live the RSP-Lifestyle! 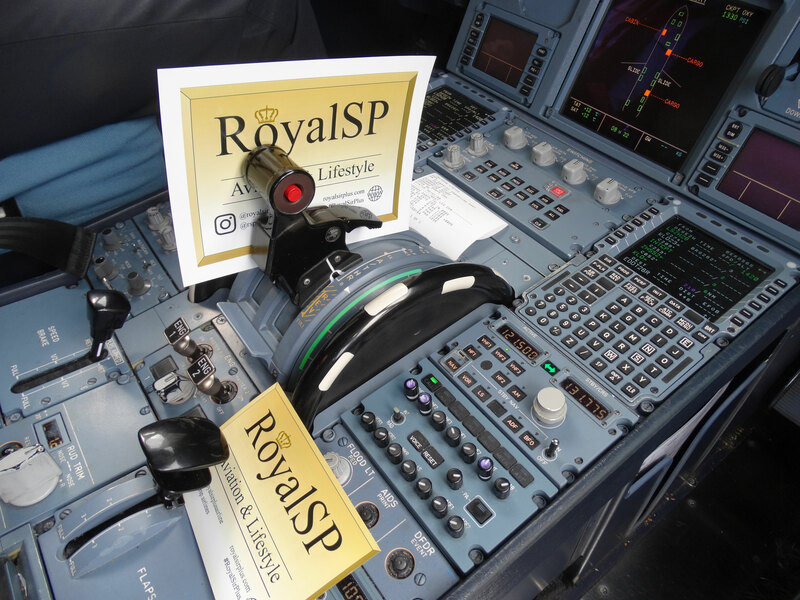 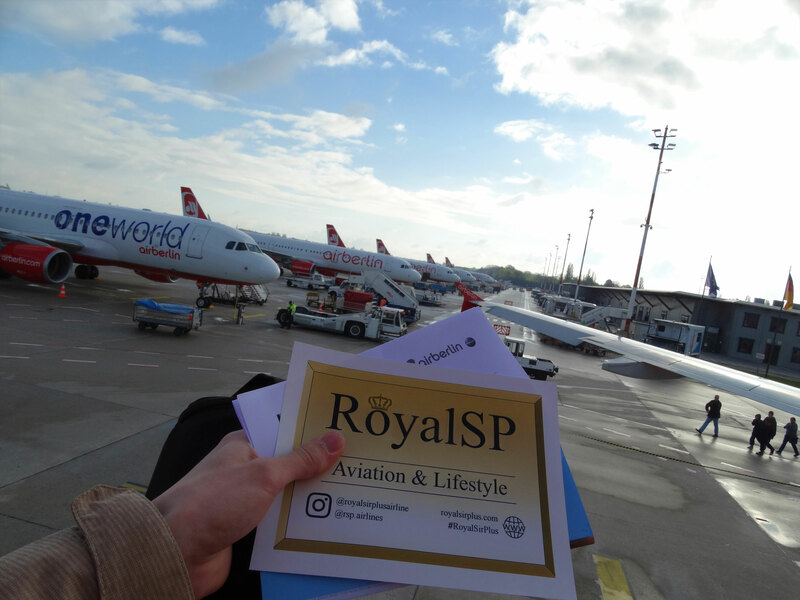 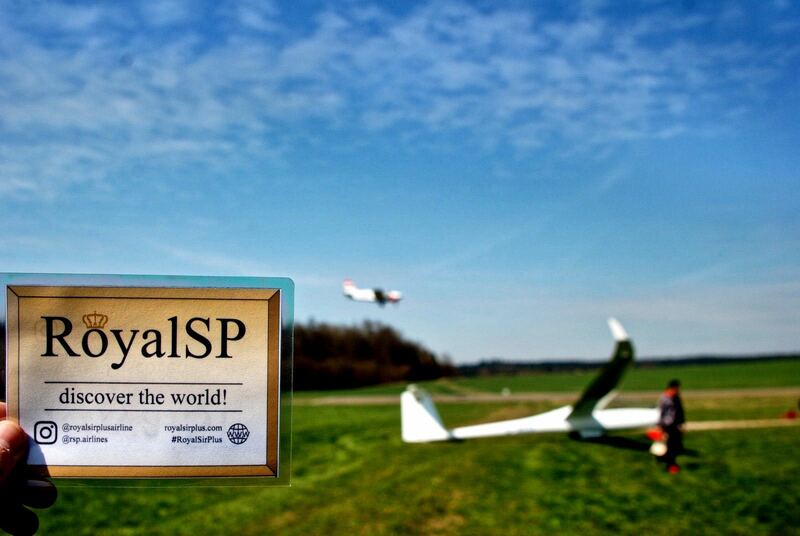 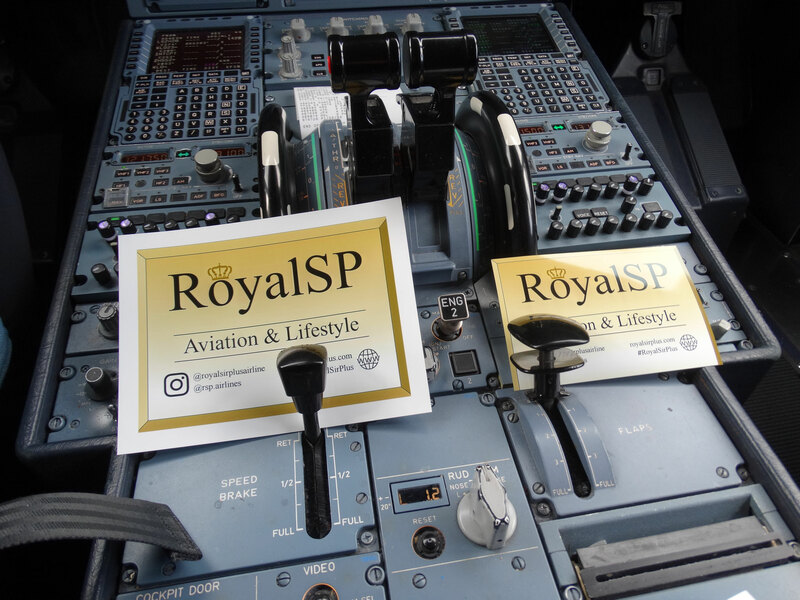 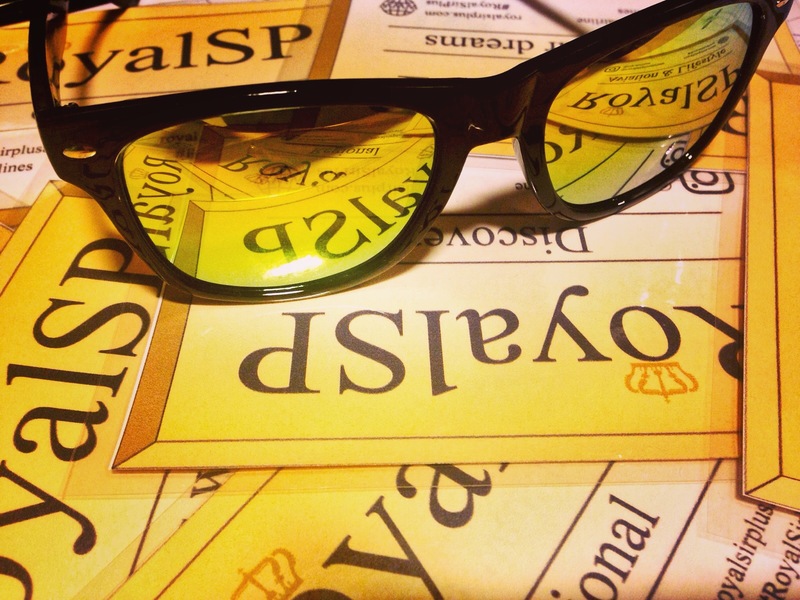 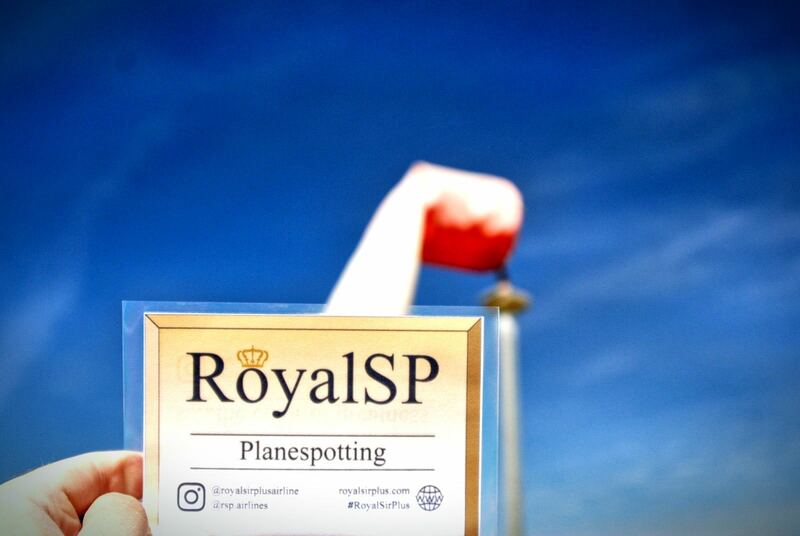 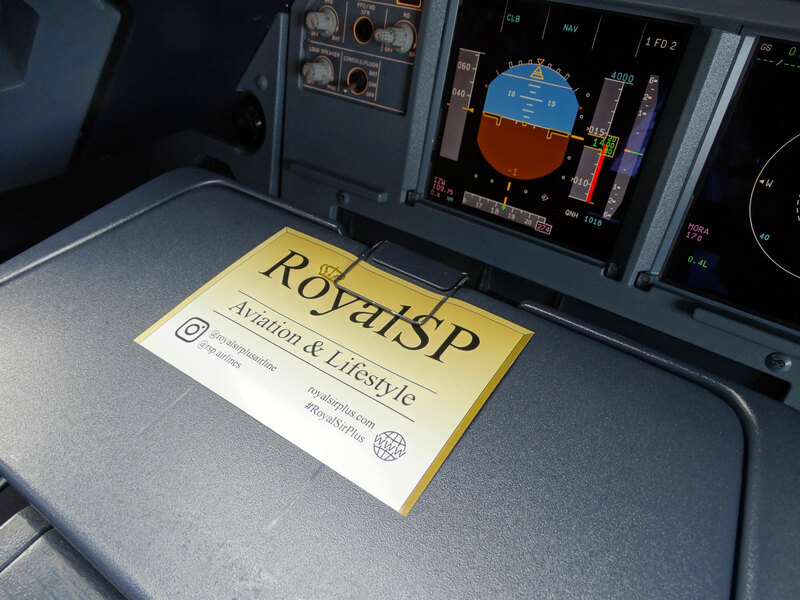 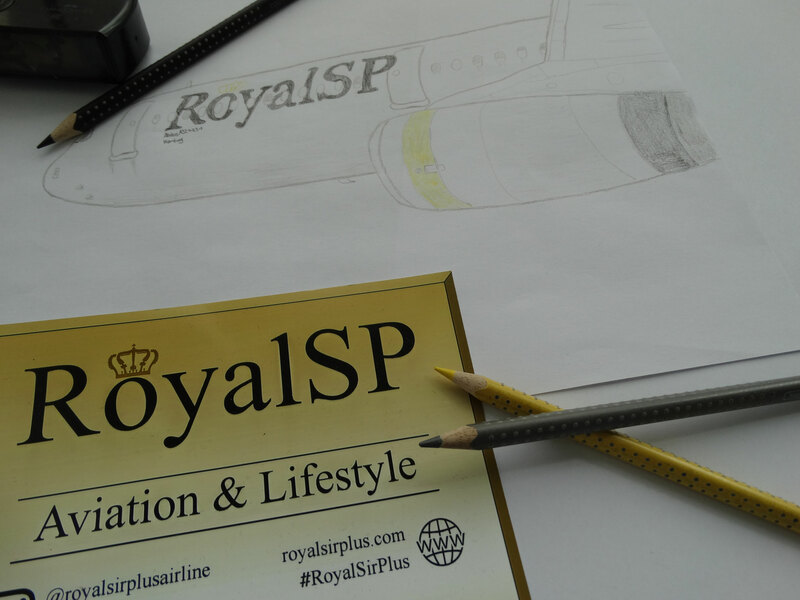 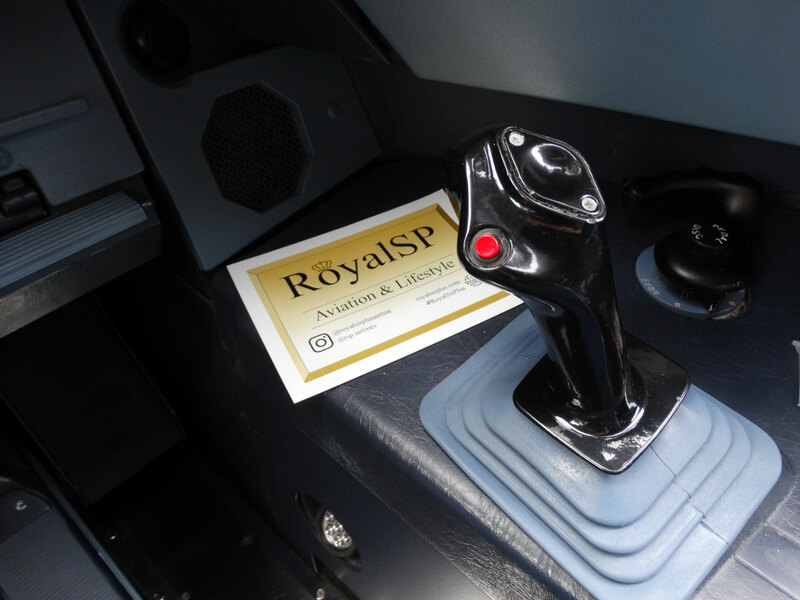 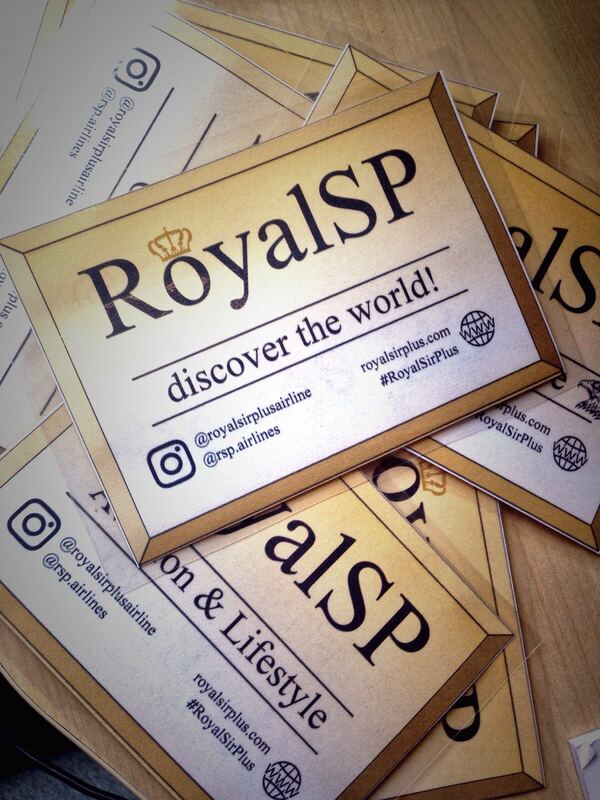 We created the RoyalSP-Cards to express our lifestyle worldwide wherever our members travel.